I’ve been thinking recently about the misconceptions people have with hypnosis. My clients come to see me either as a last resort and are not sure how hypnosis can help them but have heard how powerful it is; whilst others come looking for the easy way out. Years ago some people believed that hypnosis was bad, and it was thought that if you took peoples problems away that it would pop out somewhere else……. Something that was thought to be proved by some; who found that they could hypnotise a subject and remove their problems only to find that they came back later. Over time as we have learnt more about human behaviour, we have found ways to negate this. Hypnosis is gaining popularity in many areas. It can alleviate stress and pain, assist athletes to perform well or help dieters stick to their goals amongst many other things. It is a powerful tool to help people motivate themselves to achieve their goals. But that ability is atypical; most of us at one time or another, are daunted by illness or other mental or physical challenges. That’s where hypnosis can come in. Experts in a variety of fields agree that we become highly focused and open to suggestions when in a trance-like state. Hypnosis is gaining popularity in more mainstream arenas too. From athletes using it to improve their game to CEOs using it to regain focus and deal with the stressors of daily life in business today. Feeling anxious or uneasy before giving a speech to 50 people is normal — it is estimated that millions of people are affected by anxiety. How it works: Sometimes it feels scary to acknowledge uncomfortable feelings, but hypnosis can help alleviate the fears. In a relaxed state, it’s easier to “separate your physical from your mental experience. When we experience strong emotions we don’t always think clearly. By regularly using hypnosis to enter a relaxed mental space, we essentially train ourselves to remain calm. Irritable bowel syndrome affects the lower gastrointestinal tract and typically brings on diarrhea, constipation, bloating and gas — often with little warning. But research shows that hypnosis, can ease these symptoms. How it works: Patients “learn to do self-hypnosis, so if they feel an attack coming on, they learn to regulate themselves in the moment. IBS is aggravated by stress and by use self hypnosis and relaxation techniques you can become more comfortable & lesson negative feelings. Athletes use hypnosis to improve their motivation for training, their golf swing & performance on the field amongst other things. How it works: It can work by improving motivation, reducing stressors, improved focus, confidence and having more control of emotions that affect overall performance on the day. Some athletes have “bad thought habits” and with practice, you can “retrain habits,” helping you think more positively whilst improving your performance. 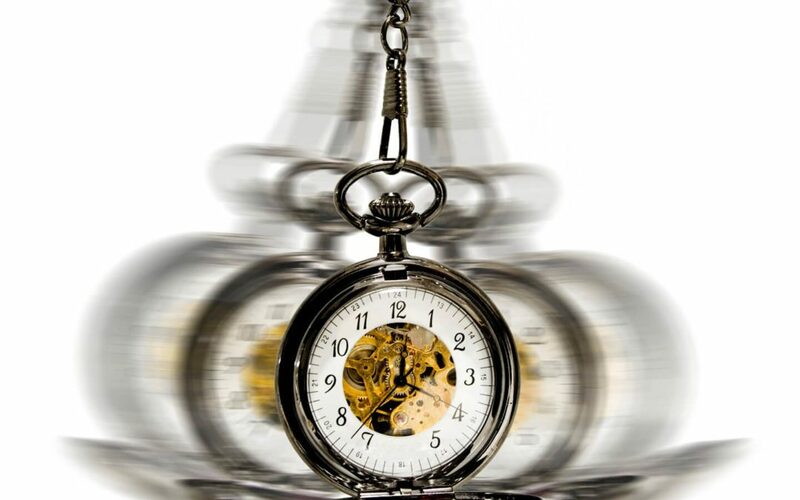 Hypnosis has been used with patients diagnosed with cancer. Patients undergoing chemotherapy and radiation may opt for hypnosis recordings to help them through their treatments. How it works: In the early 1970’s Carl and Stephanie Simonton demonstrated that the use of visualisation and mental imagery seemed to greatly contribute in the healing of some cancer patients. Carl, an oncologist, discovered that if he showed patients x-rays of cancerous organs and x rays of healthy organs and then described how the organ was supposed to function when healthy, many of his patients were able to heal more effectively. They were somehow able to use the picture of the healthy organ as a guide in their healing. In addition to the “usual” medical interventions patients were also instructed to mentally imagine the affected parts of their body becoming healthy. The Simontons said the cancer cells were weak and confused, rather than as a deadly invaders. They encouraged their patients to visualise their immune system as strong and ever powerful and able to aggressively cleanse their systems of the weak and confused cancer cells. Their patients had remarkable recoveries even when other more conventional interventions had failed. Their methods were acclaimed as creating magical results. They created trance inductions for their patients for them to listen to, to help with their visualisation. Whenever a patient experiences a “magical result” in medical jargon this is labelled a spontaneous remission.